Mihai Marica | The Chamber Music Society of Lincoln Center. 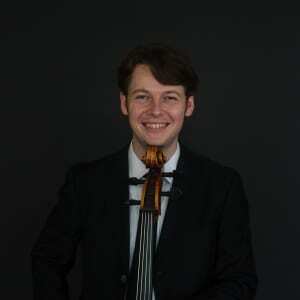 Romanian-born cellist Mihai Marica is a First Prize winner of the “Dr. 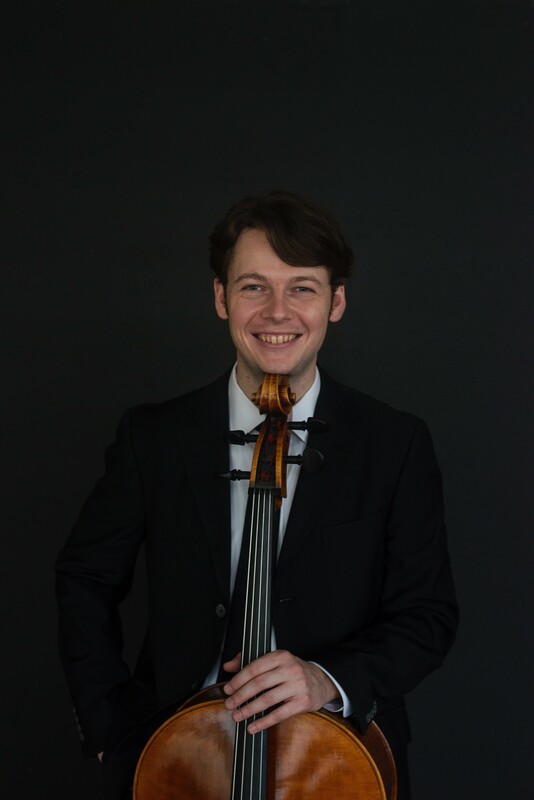 Luis Sigall” International Competition in Viña del Mar, Chile and the Irving M. Klein International Competition, and is a recipient of Charlotte White’s Salon de Virtuosi Fellowship Grant. He has performed with orchestras such as the Symphony Orchestra of Chile, Xalapa Symphony in Mexico, the Hermitage State Orchestra of St. Petersburg in Russia, the Jardins Musicaux Festival Orchestra in Switzerland, the Louisville Orchestra, and the Santa Cruz Symphony in the US. He has also appeared in recital performances in Austria, Hungary, Germany, Spain, Holland, South Korea, Japan, Chile, the United States, and Canada. A dedicated chamber musician, he has performed at the Chamber Music Northwest, Norfolk, and Aspen music festivals where he has collaborated with such artists as Ani Kavafian, Ida Kavafian, David Shifrin, André Watts, and Edgar Meyer, and is a founding member of the award-winning Amphion String Quartet. A recent collaboration with dancer Lil Buck brought forth new pieces for solo cello written by Yevgeniy Sharlat and Patrick Castillo. This season he joins the acclaimed Apollo Trio. Mr. Marica studied with Gabriela Todor in his native Romania and with Aldo Parisot at the Yale School of Music where he was awarded master's and artist diploma degrees. He is an alum of The Bowers Program (formerly CMS Two).